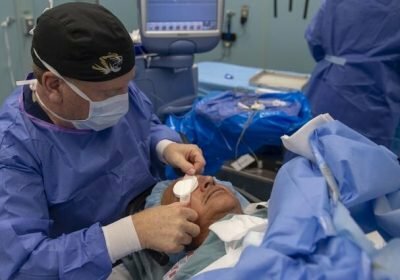 Forgoing routine chest x-rays, electrocardiograms and other preoperative procedures—which studies have found to have no clinical benefit prior to cataract surgery—was associated with a savings of $67,241 over three years at one of the medical centers analyzed in the study. The change was also associated with other benefits – for instance, one licensed vocational nurse had approximately 70 percent more time to pursue other clinical work. The researchers did not detect any measureable negative effects for patients associated with the change.